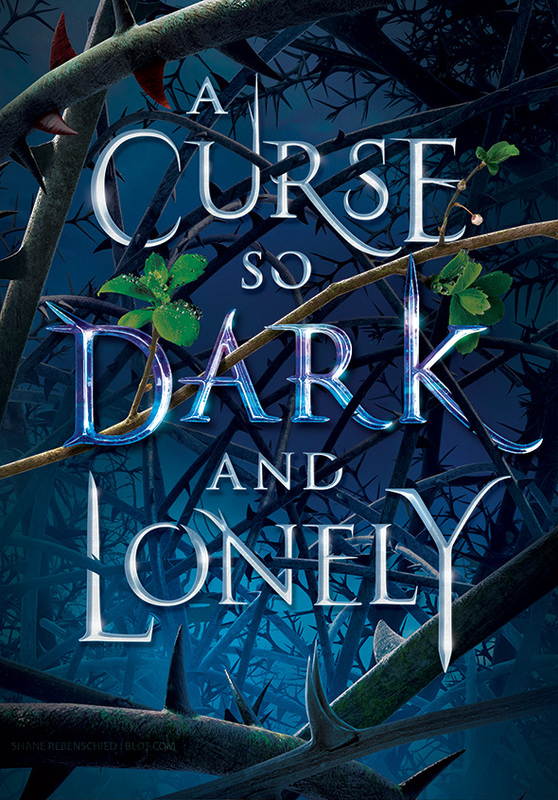 Book jacket illustration for A Curse So Dark and Lonely by Brigid Kemmerer, published by Bloomsbury. Art Direction and type design by Jeanette Levy. In addition to the illustration, I also had a hand in making the type design a little more spicy. A little different than my usual stuff but still a lot of fun to work on. With the exception of the leaves, everything else is done in 3D. See the cover reveal on USA Today or read more about the book on Goodreads. Programs used: Modo, 3D-Coat, Substance Painter, Octane Renderer.